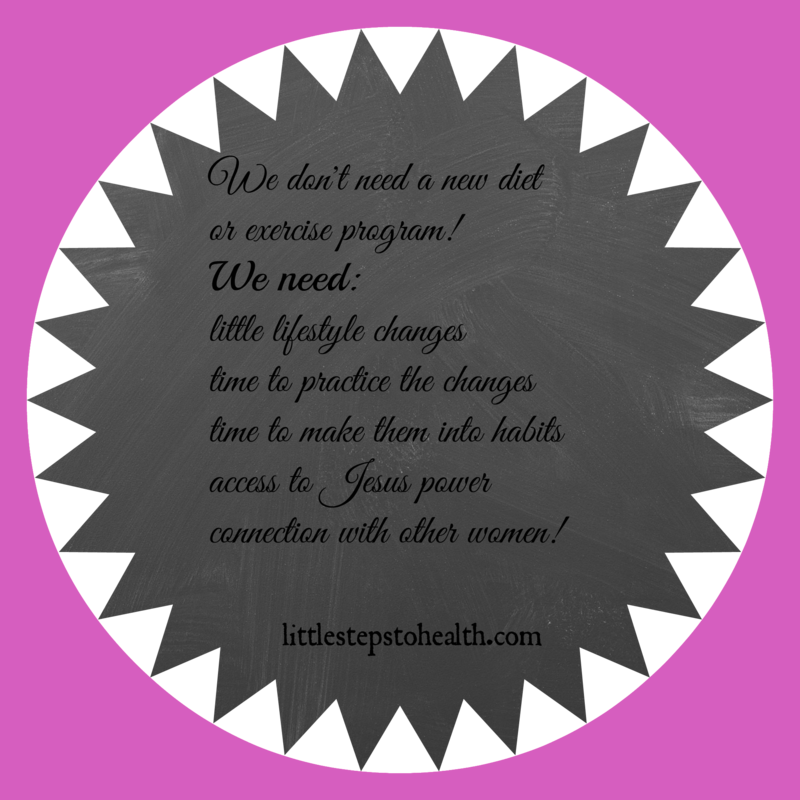 SAY NO TO DIETS AND YES TO LIFESTYLE CHANGES! Ever felt like you were totally alone when it comes to getting healthy and hopefully losing some unwanted pounds? Confused about what diet to try next or what new book to buy? Tired of failing? Too discouraged to even try again? This is the right time to make some lifestyle changes! Getting healthy can feel like climbing a mountain. Please join us as we symbolically climb the Mountain of Health and Well-being! We borrow mountain climbing tools, strategies and jargon. Here’s an overview of our climbing plan. For regular readers it will show you how far you have come! We start at Base Camp at the bottom of the Mountain of Health and Well-being. We initiate and practice 4 small lifestyle changes. Little changes are easier to do, healthier, and easier to blend in to your lifestyle. Every mountain is climbed one little step at a time! 4 little steps that anyone can do! No need to wait! Start climbing today! After staying at Base Camp for 1 month and practicing the little changes we climb to Camp #2. # 1 Backpack – Drink water, instead of other beverages, with your meals and snacks. Continue to use a smaller plate or bowl at each meal or snack. #4 Safety ropes – pray and ask Jesus for His help. Choose a verse to memorize. Here’s a good one. Psalm 25: 4&5 “Show me your ways, O LORD, teach me your paths; guide me in your paths, guide me in your truth and teach me, for you are God my Savior, and my hope is in you all day long. Women crave connection and need accountability. Let’s connect! We have a Facebook closed group called Dixie’s Mountain Climbing Team. You can search for me on Facebook. Look for my pink coat in Dixie Elliott profiles, and when you click on it you should see those familiar pink shoes! Send me a friend request and ask to be added to the group. We need a good team of climbers! TODAY’S little STEP: Refuse to let the past define you! If you are a regular reader please be encouraged. You are making small changes to your life and they are making a difference. If summer stopped you from climbing then pick up your climbing gear and we’ll see you at Base Camp. If you are a new reader please pick up your gear and join us at Base Camp. Check out some of the archive posts for more information. Every mountain is climbed one step at a time! We need a good team of climbers, please bring someone new with you!